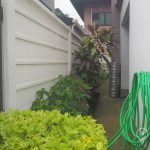 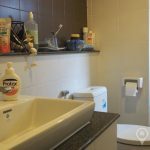 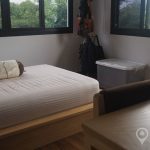 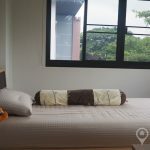 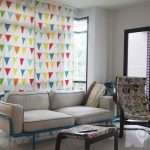 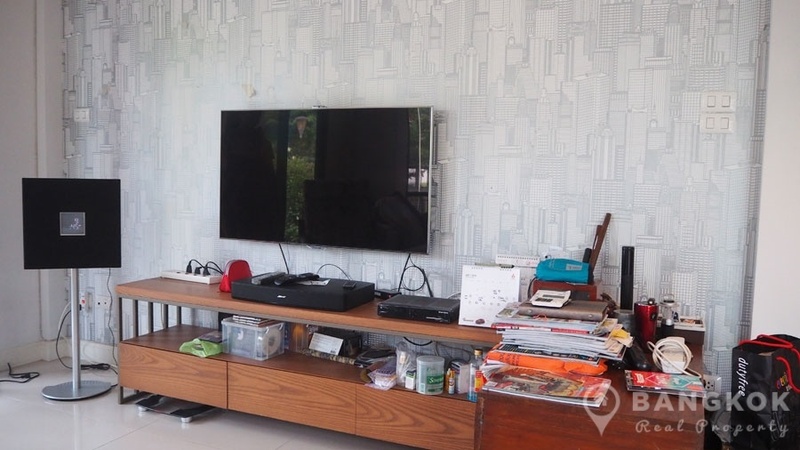 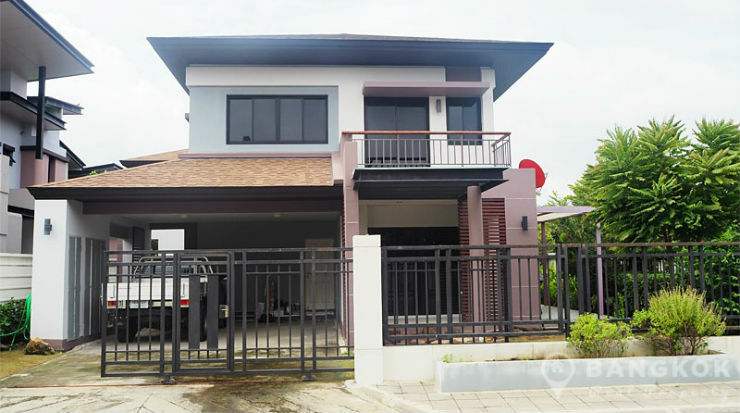 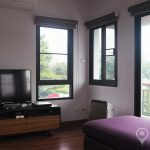 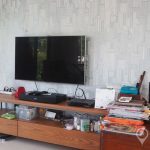 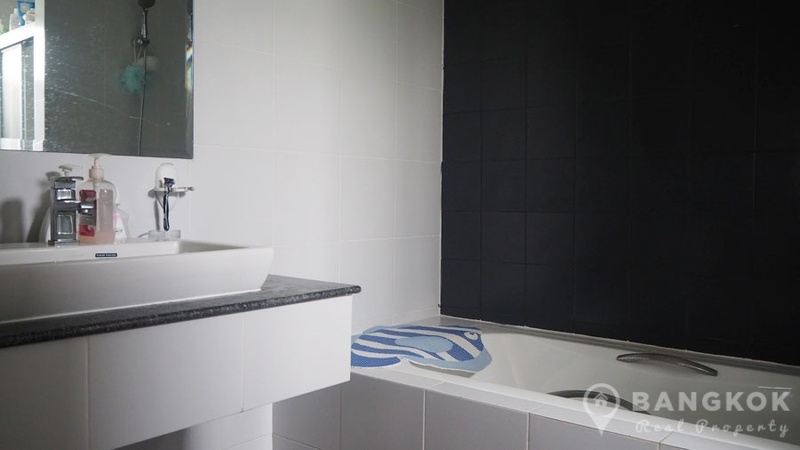 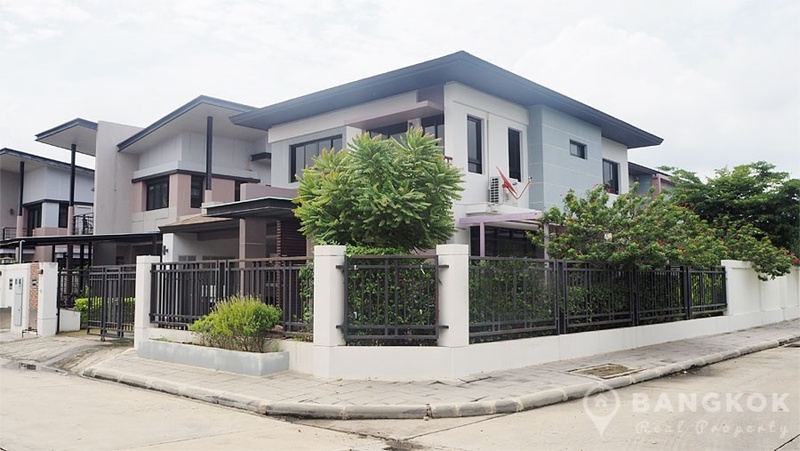 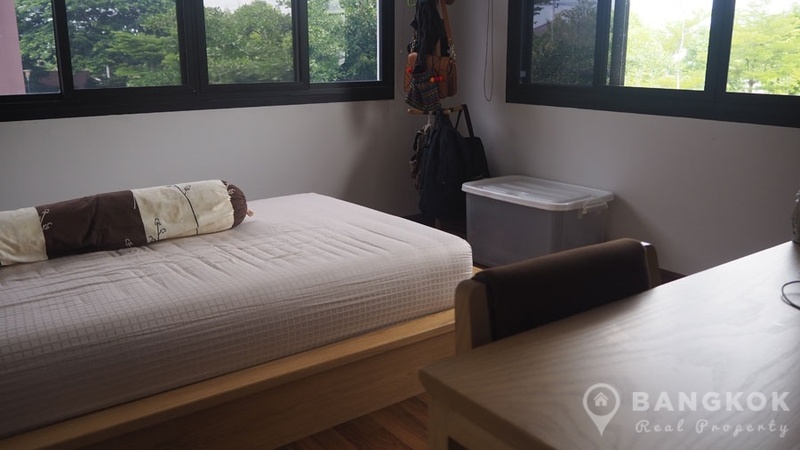 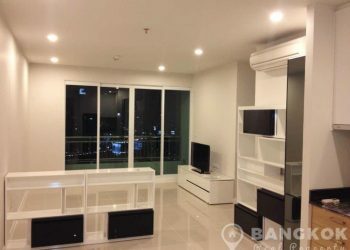 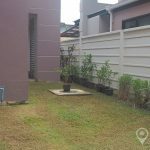 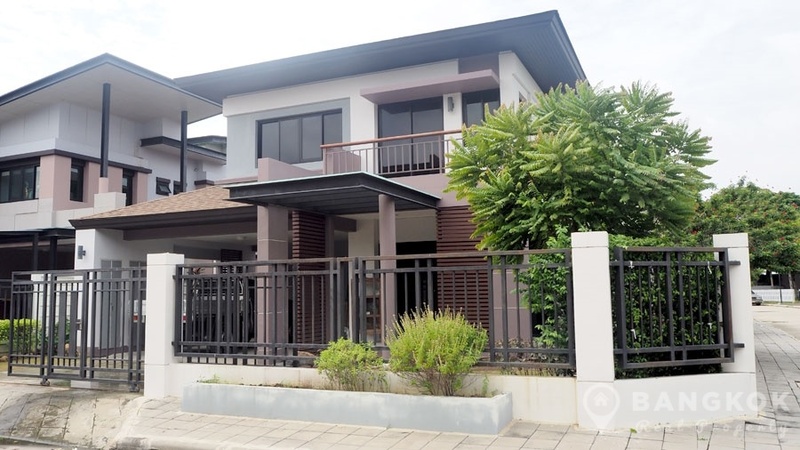 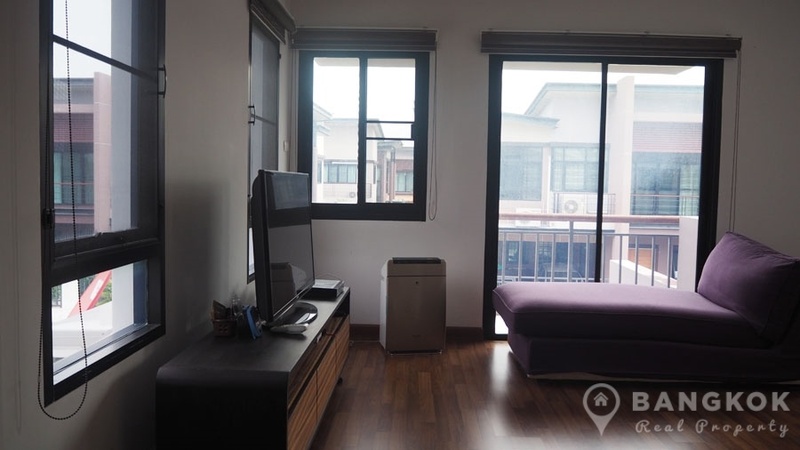 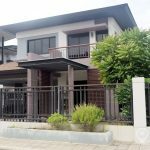 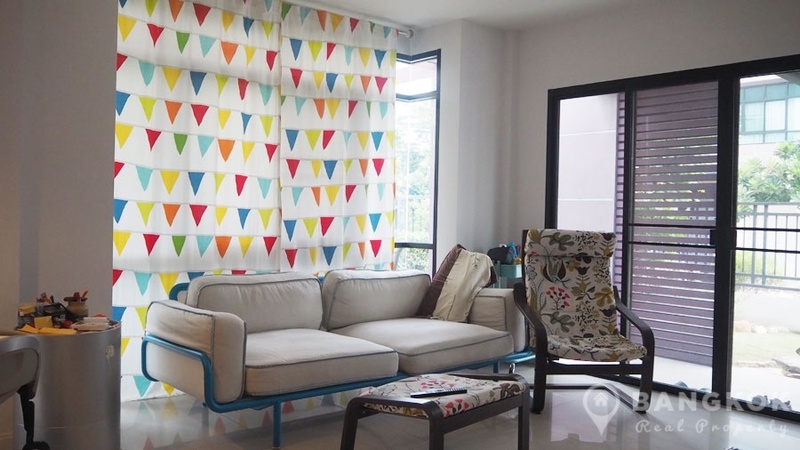 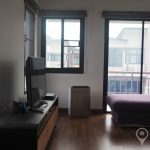 A modern, detached 3 bedroom house is now available to rent Aqua Divina Sammakorn located just off Ramkhamhaeng Road adjacent to Pure Place Mall and Sammakorn Village. 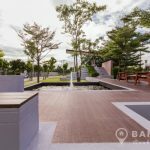 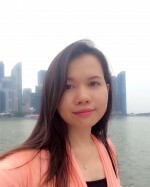 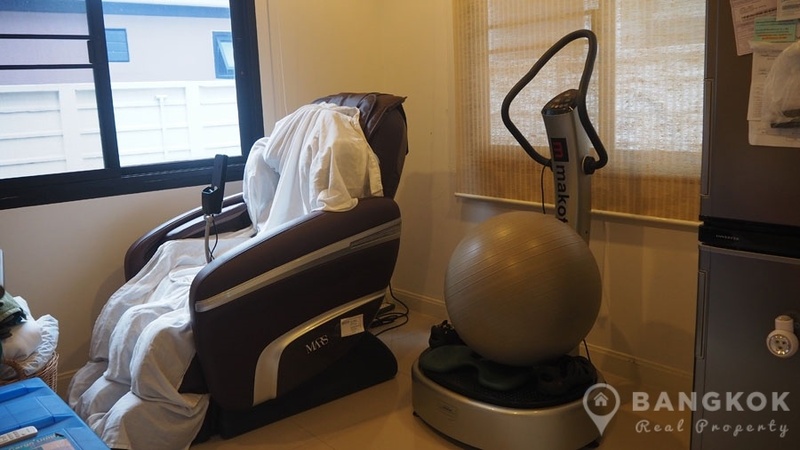 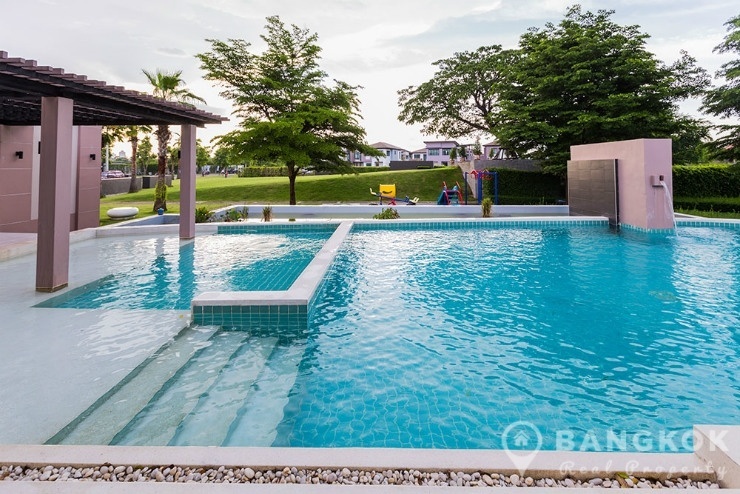 Completed in just 2014 by Sammakorn PLC, this modern gated community offers access to local amenities including Villa Market @ Pure Place, Paseo Town Mall, Golden Place, Bangkapi Mall, several international schools including Bromsgrove and Ruam Rudee, Kasemrad Sukhaphiban 3 Hospital and Navatanee Golf Course. 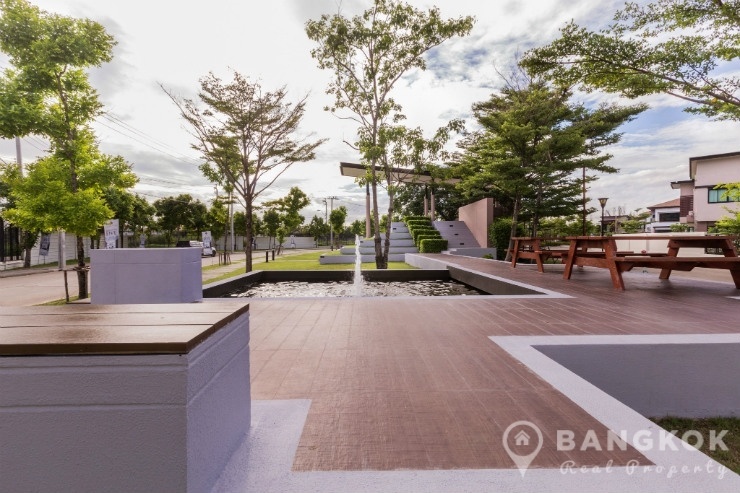 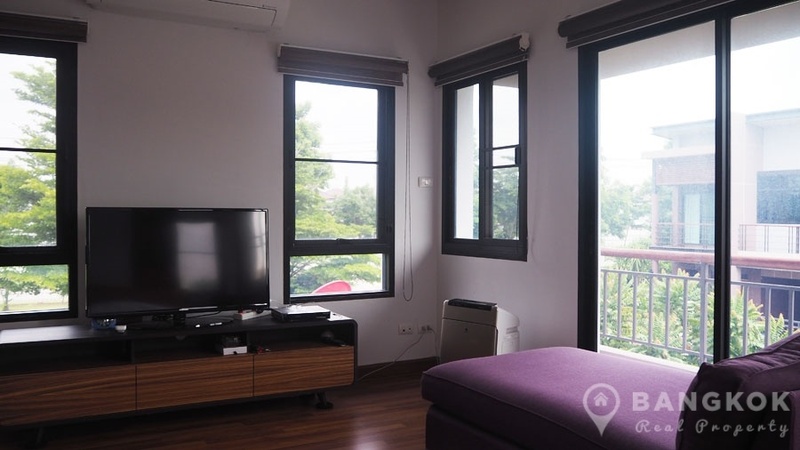 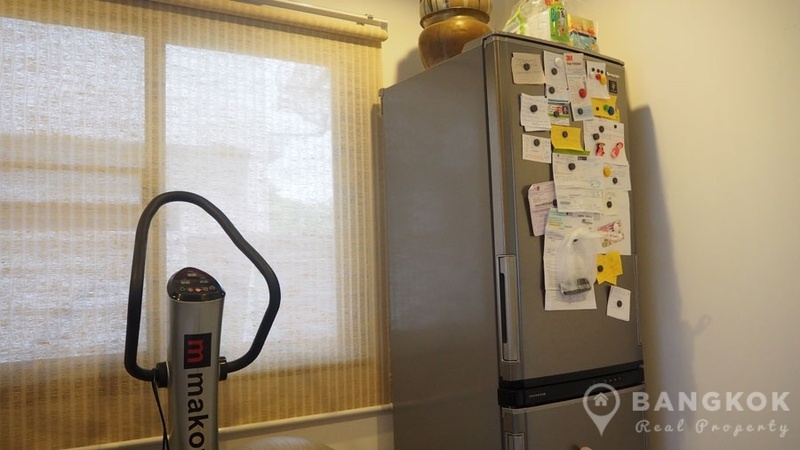 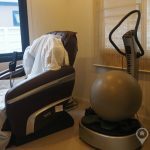 Access to Ramkhamhaeng ARL station is only a short drive away. 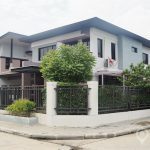 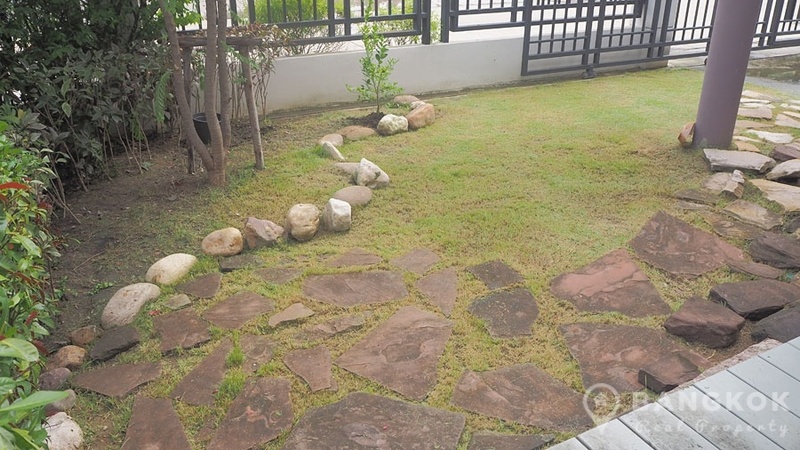 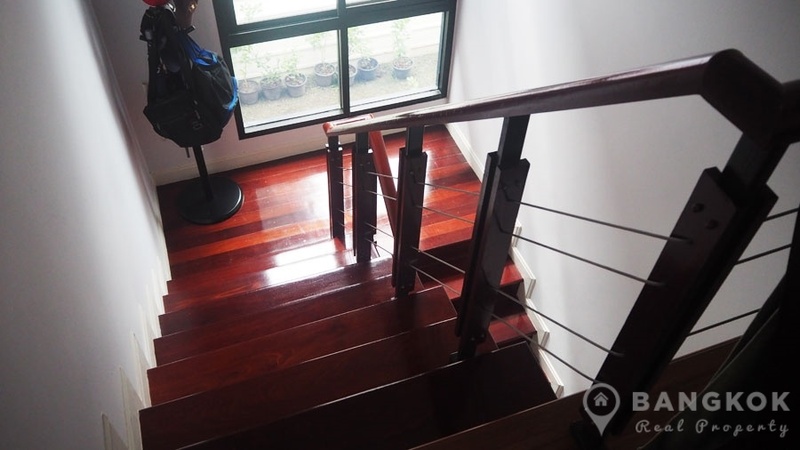 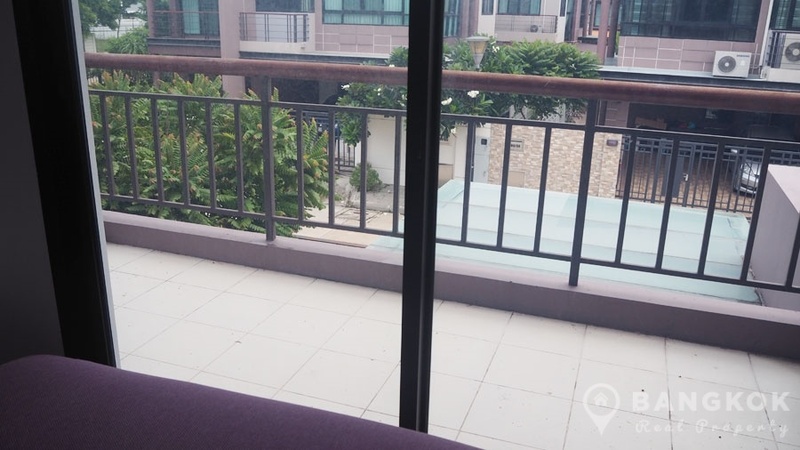 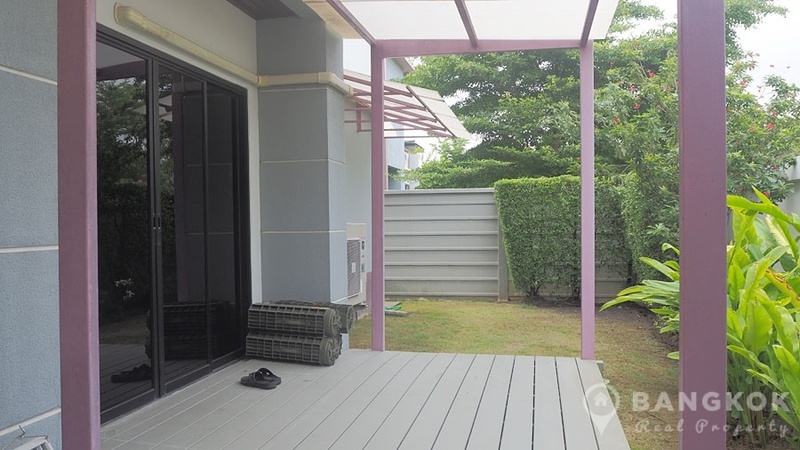 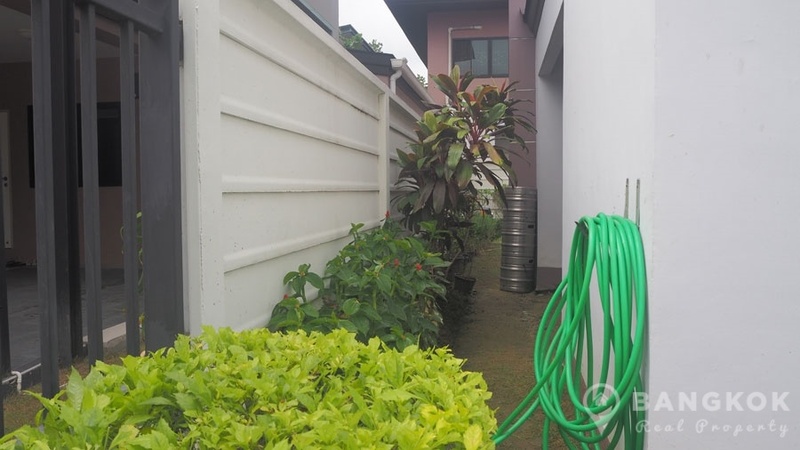 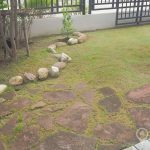 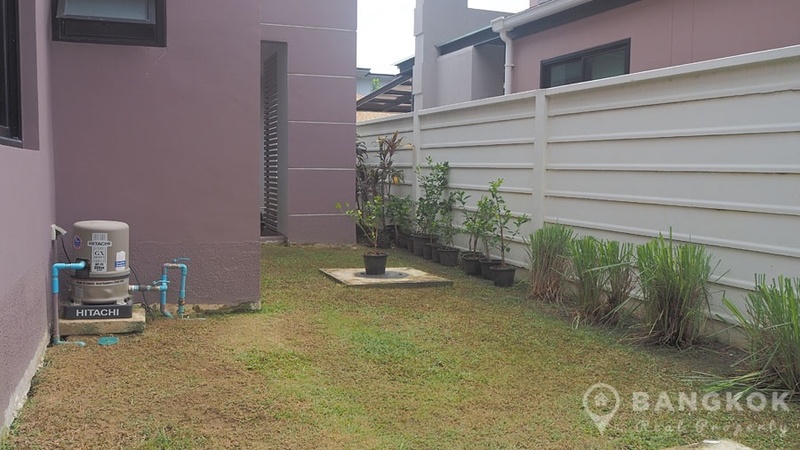 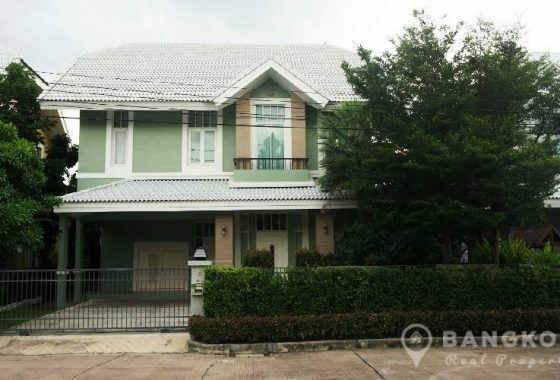 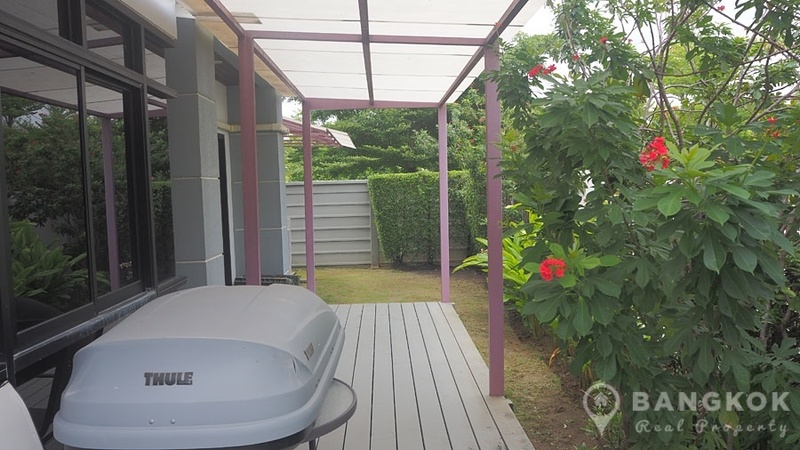 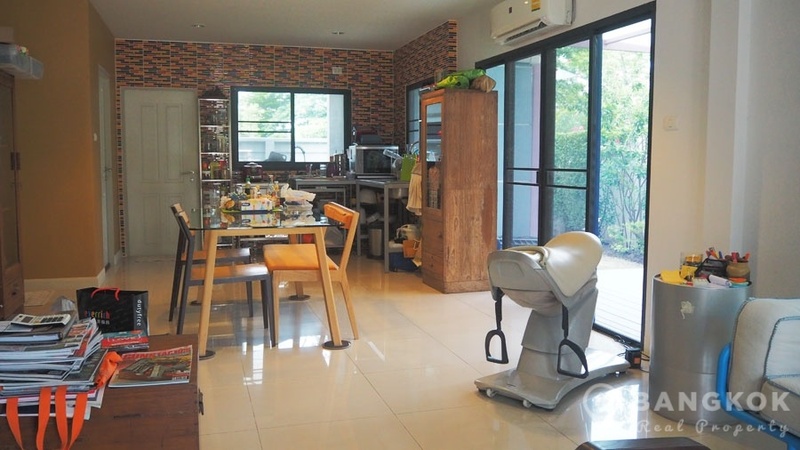 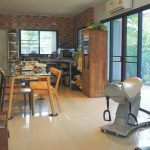 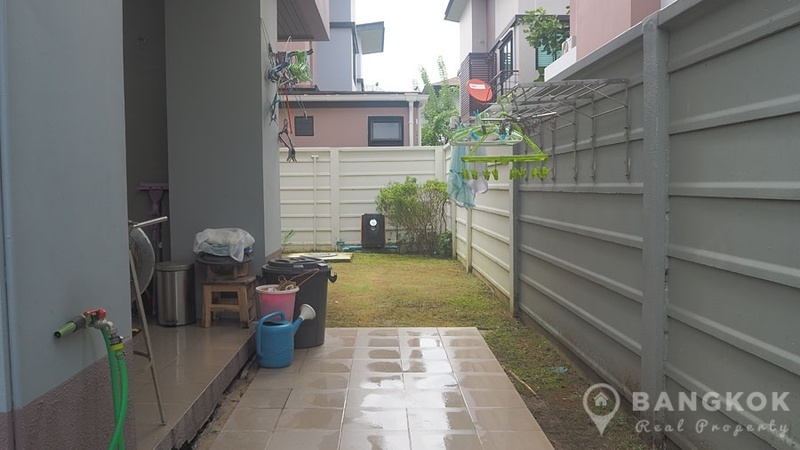 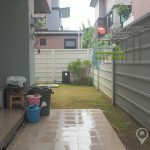 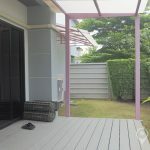 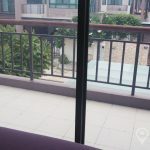 With 2 floors, this detached house at Aqua Divina Sammakorn is set on a plot of 73 sq.wah and has 187 sq.m of living space, with 3 bedroom, 3 bathrooms, 1 study room, good storage, garden and covered terrace sala with BBQ and has off street parking for 2 cars. 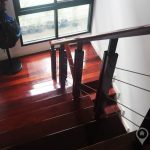 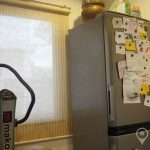 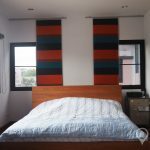 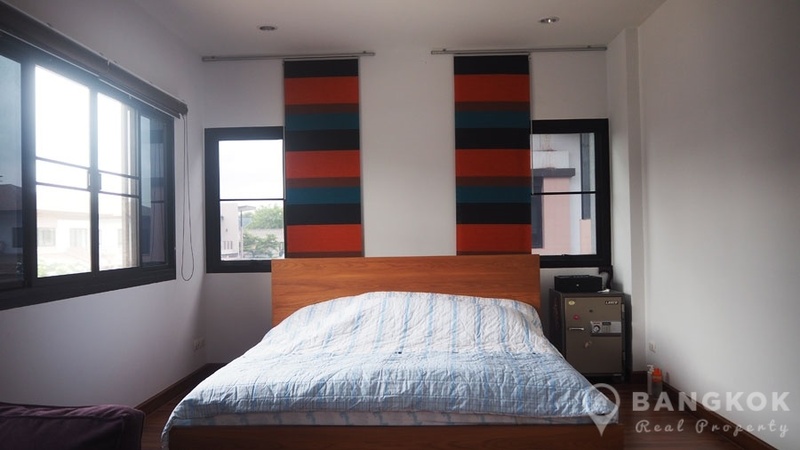 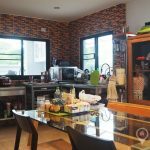 The house is fully air conditioned and fully furnished, with ceramic tiled floors and wooden floors upstairs. 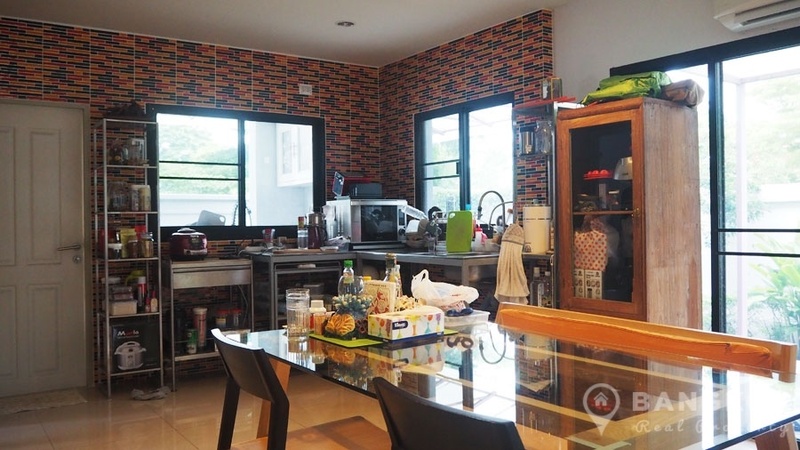 The open plan living dining and kitchen is tastefully decorated with a guest bathroom, study room and Thai kitchen on this level. 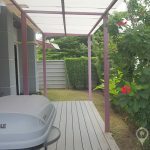 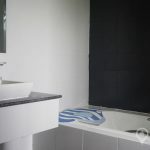 Upstairs the master bedroom is large with a balcony, good storage and ensuite bathroom with bathtub and separate shower. 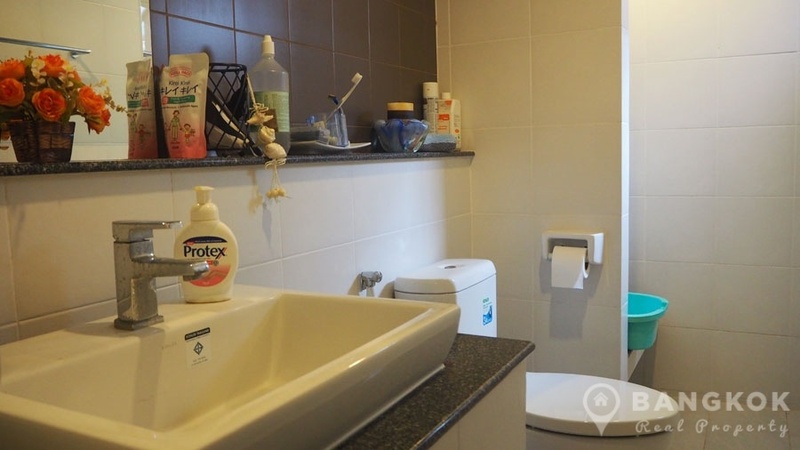 There are 2 further bathrooms and a family bathroom with shower.